Treat yourself to 3 days of knitting, sharing stories, enjoying great food and relaxation. 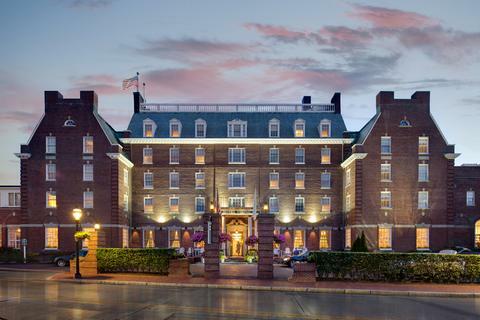 The luxurious Viking is an iconic historic hotel in the heart of downtown Newport. It has a classic New England feel of warmth, luxury and charm. There is an indoor swimming pool and Spa. The restaraunt and bar area have recently been renovated and boast excellent reviews. Cary from Gigi Bonin, a talented hand dyer from Rhode Island. 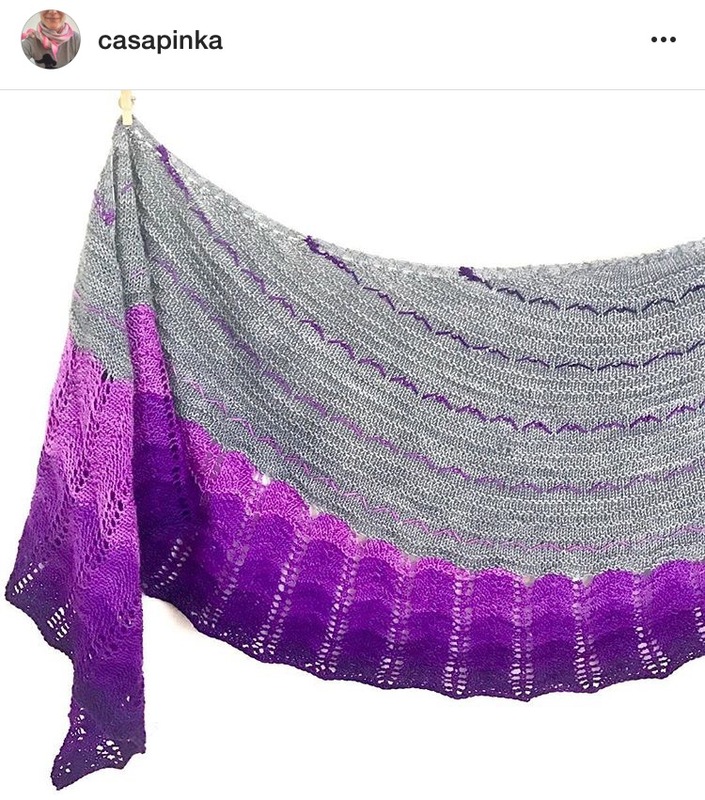 Saturday we will be joined by another Rhode Islander, knitwear designer Casapinka, who will guide us through a fun workshop on colors, stitch patterns and design. If you share a room, $445 per person. $625 for a single room. 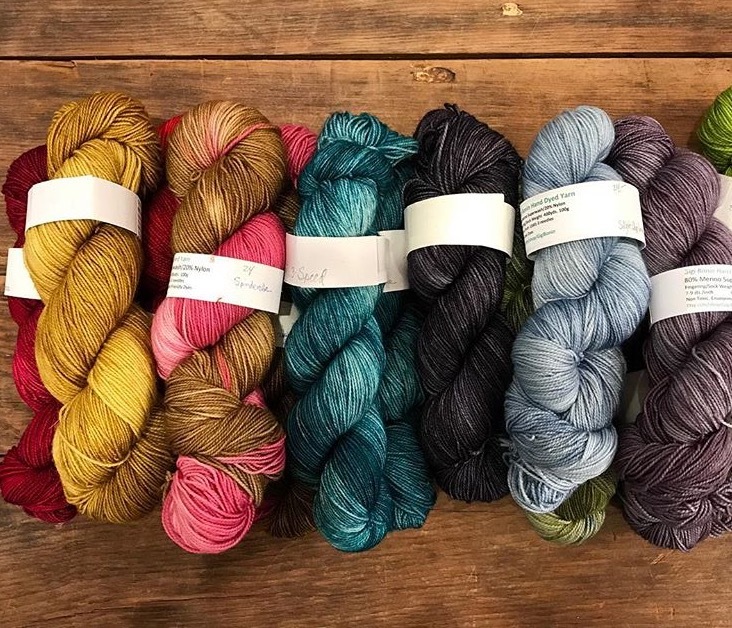 Price is per person and includes a 3 hour workshop with Casapinka, access to our private knitting room, dinner for both nights and breakfasts for both mornings. This weekend would make a wonderful gift from Santa!